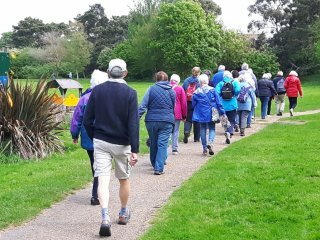 The Active Wellbeing service is working with communities and GP surgeries in Babergh and Mid Suffolk to help inactive older people to become more physically active. The Active Wellbeing service have teamed up with Hadleigh Boxford practice to help support the patients and staff to overcome real and perceived barriers to becoming physical active. 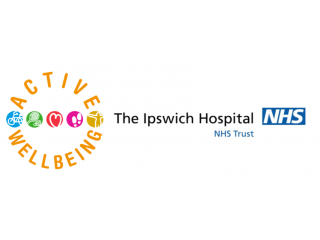 The Active Wellbeing Service are working with the John Le Vay, Cancer Information Centre at Ipswich Hospital to help those who are currently undergoing, or have recently completed cancer treatment to become more active. 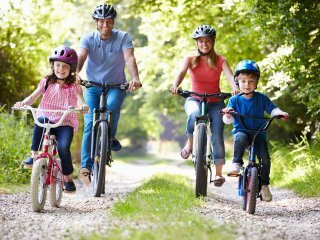 As part of the Active Wellbeing Service we are looking across the county to find suitable physical activities for people to take part in and enjoy. The activities in the booklets on the following page have all been checked and are appropriate for people with specific long term health conditions. Find out how our Active Wellbeing services have had a positive impact on the people of Suffolk. 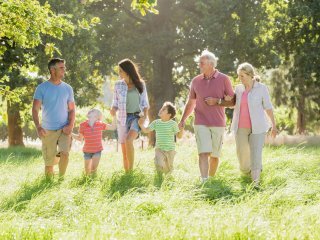 Active Wellbeing is an umbrella term that we use for a number of services and projects helping Suffolk become more physically active. These services range from community based development services working closely with GP surgeries to specific services supporting people with long term health conditions such as osteoarthritis. We also spend a lot of time helping the wider community including health professionals, community leaders and volunteers to understand the dangers of a sedentary lifestyle and the significant impact that can have on someones health. By clicking on the links below you can find out more information about what we do and how we do it. 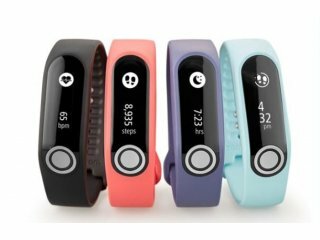 There are also some links to useful information and strategies championing the importance of physical activity for the health of Suffolk.